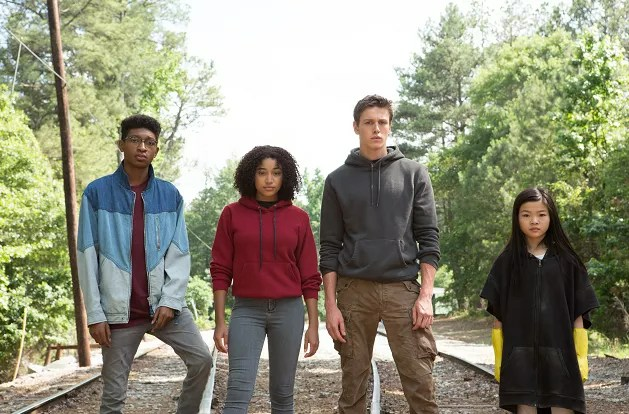 In The Darkest Minds, a mutant teenage fugitive strives to outwit an oppressive government in a dystopian future where a pandemic has killed most of America’s children and left the surviving children with psychic powers. Sound intriguing enough? We think so. Check out the extended preview below and rent it tonight at the Box or on Redbox On Demand. Want even more? Good because we’ve got it for you! Head over to our Instagram by 11/23/18 and enter to win your very own copy of the movie.